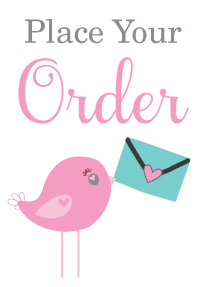 Welcome to Paper Blossom Creations where you will find a beautiful range of wall prints, milestone cards, invitations, birth announcements, party printable packs, gift suggestions and much more. All of our designs can be personalised with your photographs and text, to suit your individual requirements. 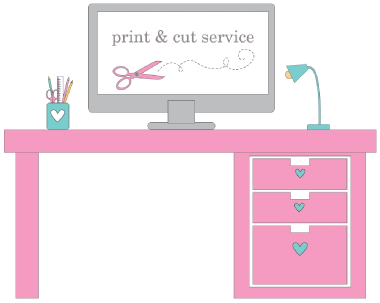 After personalisation, the designs are sent directly to your email address, and you can then print out as many copies as you like at a printer of your choice, or at home. Please note that wall prints are not sent as a digital file. These products are posted to you as a hard copy and wall print pricing includes postage within Australia. This process gives you a great deal of freedom in your design choice, wording, and especially time frame, with no reliance on the postal system for delivery. Please note that all wall prints and milestone cards are posted as a physical product, not a digital download. I look forward to creating something special for you! style or theme for your special event stationery. Thank you for visiting Paper Blossom Creations! 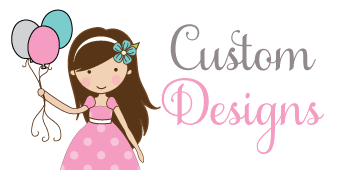 We hope you enjoy browsing through our designs and we look forward to creating something special just for you.